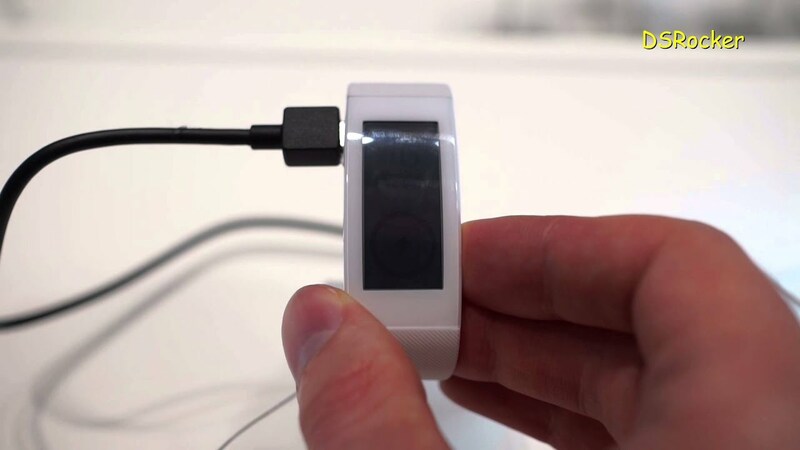 The A1 Smartwatch and the No. Two Smartwatches, which are visually similar and barely differ also in the price are 1 D3. Therefore we want to take a slightly closer look and present similarities and differences of the two wrist watches. The A1 Smartwatch allows the use of GSM networks with 850, 900, 1800 and 1900 MHz. To do this, only a corresponding micro-SIM must be inserted in the device. Accordingly can be make by the Smartwatch from calls or receive notifications without a paired Smartphone. The manufacturer offers the watch in the colors black, white, and blue. 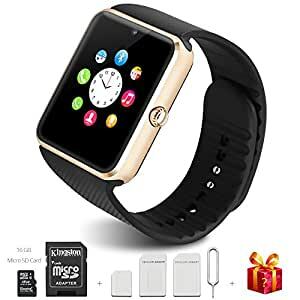 You get the A1 Smartwatch Currently for less than $19 GearBest. The No. 1 D3 is at GearBest for under $ 20 offered. The Smartwatch is pairing with Android smartphones and offers also the possibility in the same GSM networks to be used. Visually similar to both Smartwatches the Apple Watch. Especially the locking mechanism of the plastic strap of both watches is identical with that of Apple Smartwatch. While so both products imitating one of Apple’s, they are not compatible but with the iPhone, but can be used only with Android smartphones; both devices offer a 0.3 MP camera. The processor, which both Smartwatches use, is the same: MTK6261. The No. 1 D3 Smartwatch is available in many more colors than the A1 Smartwatch. So there’s the D3 in black, white, pink, blue and green. There is also the version in white with a polished stainless steel case and bracelet white. Also, there are differences in both Smartwatches at the weight and, for example, the built-in battery. During the No. 1 D3 offers a battery with 350 mAh capacity, the A1 Smartwatch uses an aggregate with 380 mAh. The D3 weighs 40 grams, the A1 but 53 grams. The display of the two Smartwatches is different also. The A1 offers a display with 1.54 inches diagonal with a resolution of 240 x 240 pixels. The D3 by no. reaches this value. 1, it does not only 1.22 inches display diagonal. According to the manufacturer, both Smartwatches with a micro-SD card can be extended to space. The D3 swallows but only cards up to 16 GB capacity, whereas the A1 accepts cards with 32 GB. In any case, the micro SD card not included in the delivery are included.